Divorce Settlements - Quinte Appraisal Services LTD. 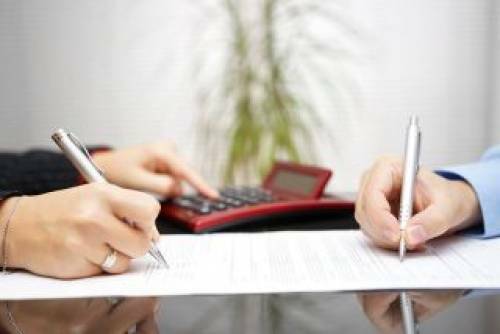 Many divorce proceedings require the appraisal of spousal property to assist in the equitable distribution settlement. Most are familiar with the need and procedures for any real estate being valued, but are usually uninformed of the process and practice of having the personal property done as well. This becomes a somewhat touchier subject since personal property involves personal feelings, sentiment, and attachments, and often disagreements about what the property should be worth. That’s why it’s extremely important to find a professional, unbiased, and impartial appraiser who is competent to not only to “do the right thing”-but to value the property according to the correct standards in the appropriate jurisdiction. Quinte Appraisal Services LTD is here to help with these types of situations. We are committed to helping with the whole process and providing the documents that will be need for the court settlements in these situations.